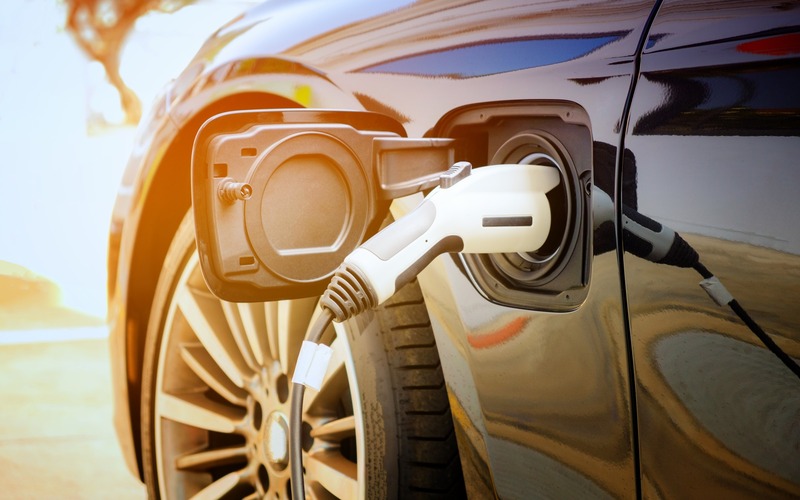 The highly anticipated 2019 federal budget presented today by Finance Minister Bill Morneau includes a new rebate for Canadians who purchase an electric vehicle. Through this measure, customers will get a $5,000 break from Ottawa when they buy a new electric or hydrogen-powered car with a base price under $45,000. Those in Quebec will be happy to learn that it tacks on to the provincial government’s current incentive of up to $8,000 for an electric vehicle priced at $75,000 or less. Transport Canada will receive a $300 million envelope to implement the rebate. The Canadian government isn’t just encouraging individuals to embrace electric vehicles. With the 2019 federal budget, it’s also pushing businesses across the country to do the same. They will benefit from a full tax deduction for the year in which they purchased an EV, a hydrogen-powered model or a plug-in hybrid. Now, we’re turning our attention to the 2019 Quebec budget, which will be presented as early as Thursday, March 21.